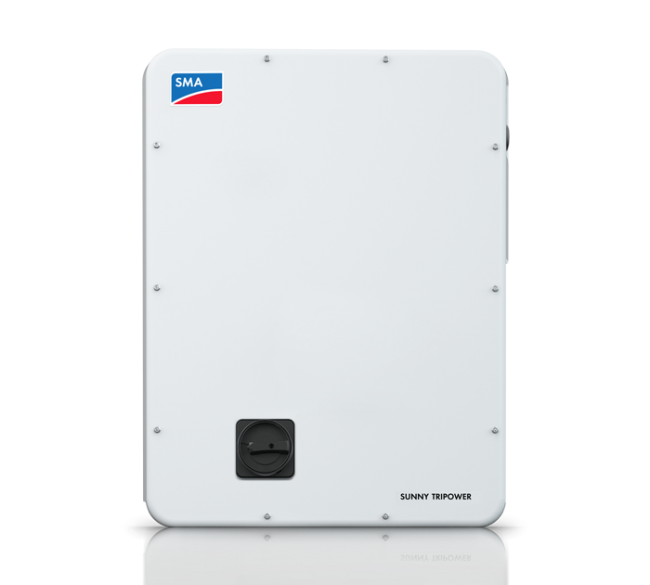 The SMA Sunny Tripower CORE1 is the world’s first free-standing string inverter for decentralized rooftop and ground-based PV systems as well as covered parking spaces. 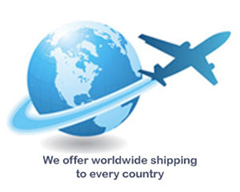 The CORE1 is the third generation in the successful Sunny Tripower product family and is revolutionizing the world of commercial inverters with its innovative design. SMA engineers developed an inverter that combines a unique design with an innovative installation method to significantly reduce installation time and provide all target groups with a maximum return on investment.